The best thing about overlanding? 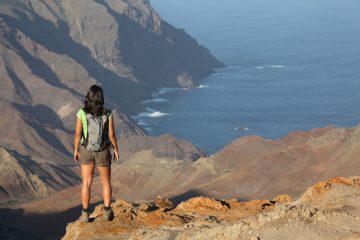 Your expedition is not just about your destination – it’s so much more. When you embark on an overland trip, the journey becomes the main focus of your expedition and it adds true thrill to traversing the A to B. 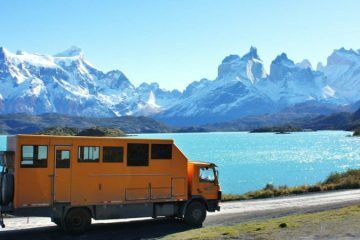 Whether your journey is 14 days long or 70 weeks, overlanding adds a whole new and exciting dimension to travelling abroad. Africa is an enchanting continent brimming with outstanding beauty, vibrant communities, fascinating culture and vast, wild landscapes that are home to some of the planet’s most staggering landmarks and exciting animal species. From giant mountains, waterfalls and rock formations, to pristine beaches, stunning deserts, and glittering lakes, Africa seems to be the continent that has it all. With the above in mind, we teamed up with our friends at Oasis Overland, a company who offer epic overlanding expeditions all over the world, to pick out five of the greatest overland journeys in Africa. 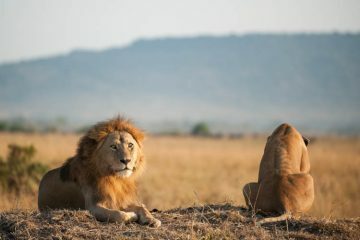 Starting in the capital city of Kenya, Nairobi, this incredible overlanding journey heads north to one of Africa’s greatest natural wonders – the East African Rift Valley, which offers some of the most dramatic scenery in the world. You’ll also get to visit the Crater Lake Game Sanctuary, which offers excellent opportunities to spot animals such as hyrax, gazelle, impala and eland. Next up on this route is a visit to Lake Nakuru National Park. 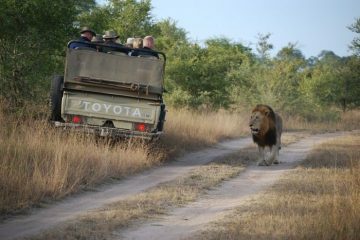 Here, you’re more than likely to spot wild black rhinos, hippos, lions, leopards, hyenas and giraffe. Not only this, but the park is famous for being home to almost one million pink flamingos, which flock among the soda lake’s waters. Watching these vibrant birds feed (noisily) along the shore is a beautiful sight to behold. En-route west, this fantastic journey takes you to other places such as the mountains of Uganda, the Mgahinga Gorilla National Park (where you’ll have the chance to get up close and personal with these majestic animals) or Bwindi Impenetrable Forest National Park, the beautifully remote parts of Tanzania, and the magnificent Ngorongoro Crater. 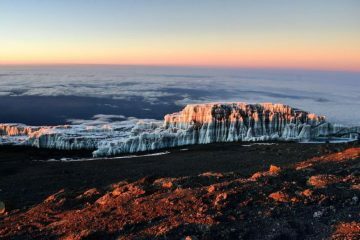 After these alluring sights, you’ll have the opportunity to climb to the base camp of the staggering Mount Kilimanjaro, Africa’s highest mountain. However, if that’s not for you, you can enjoy walking through luscious landscapes of coffee plantations, rivers, waterfalls and explore fascinating caves instead. This trip is available with Oasis Overland. To read the full route and to find out more information, head over to the Oasis Overland website. This expedition is a fantastic opportunity to explore the rich history and culture of Egypt, Sudan and Ethiopia, and on your journey you’ll discover just how beautifully diverse these incredible countries are. You’ll start by visiting the mind-blowing pyramids and sphinx at Giza, with a guide, before you head toward the coast of the Red Sea where you’ll have time to taste some exciting water sports such as windsurfing, scuba diving and snorkelling in the gloriously blue waters. Next up, you’ll have the chance to experience just how beautiful Edfu and Kom Ombo are by enjoying a two or three day boat cruise. Then it’s back on the road for an exhilarating drive across the Nubian Desert, snaking along the banks of the Nile as you go. En-route there are some gorgeous little villages, quaint tea rooms and local souqs to explore during your journey. You’ll then find yourself at the ancient Pyramids of Meroe, just north of the capital of Khartoum, which is your next stop. Here, you’ll get to enjoy the Blue and White Niles, explore by boat, visit the Hamed al Nil Tomb or take a trip to the exciting and bustling camel market – which is an experience in its own! On this part of your journey, you’ll head south-east toward the magnificent lands of Ethiopia, where you’ll find yourself immersed within awe-inspiring mountainous scenery. 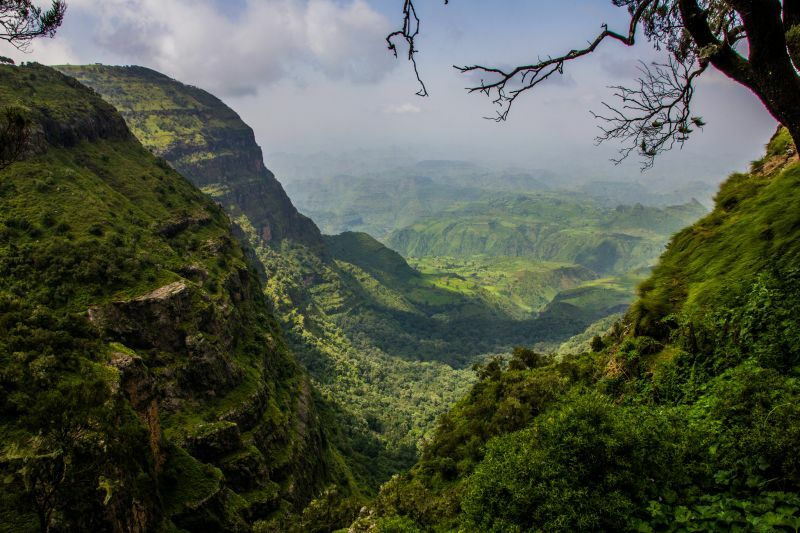 During your time here you’ll have the opportunity to explore the captivating Simien Mountains National Park, which is home to baboons and has some spectacular hiking trails. You’ll then finish your journey in Addis Ababa by visiting gorgeous lakes and cascading waterfalls. This trip is available with Oasis Overland, to read the full route and find out more information, head over to the Oasis Overland website. This epic, one off expedition will take you to many destinations that are off the regular Africa overland routes, so prepare to be amazed. At the beginning of this journey, you’ll set off from Harare and head east, to the stunning highlands of Zimbabwe, where you’ll visit Mutarazi National Park, which is home to the highest waterfall in Zimbabwe. From here, you’ll make your way to Mozambique where you’ll stop off at the enchanting Gorongosa National Park, a preserved area that is full of forests and savannas, which are home to lions, hippos and elephants. 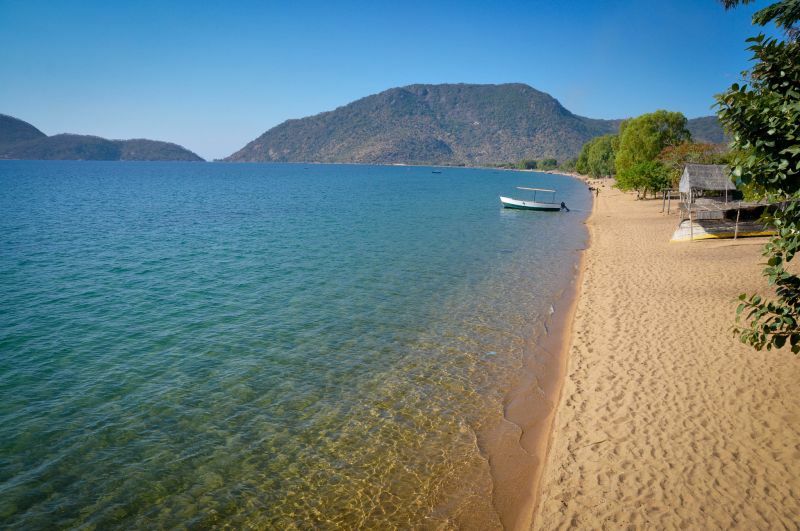 Crossing the Ruvuma River, you’ll then enter Tanzania and make your way toward the glittering waters of Lake Nyasa (otherwise known as Lake Malawi), and the beautiful shores of Lake Tanganyika – the longest lake in the world. The lake road leads to the village of Kapli, which is a very picturesque place to spend a couple of days relaxing. As you continue to head up north, you’ll pass through the likes of the tranquil Katavi National Park and if you’re lucky, you’ll get to spot hippos bathing in the water pools, the forested valleys and luscious hills of Kigoma, and Gombe Stream National Park which can only be reached by boat. This incredible park is home to chimpanzees, and you’ll get to trek through the park to get closer to these magnificent creatures. Passing over long, sweeping mountain ranges, you’ll cross the border into Uganda to enjoy walking terraced mountain passes, a very scenic drive to the edge of Lake Bunyonyi, a boat cruise to explore the lake’s small islands, and you’ll get to experience some true African wild camping on the edge of the water. 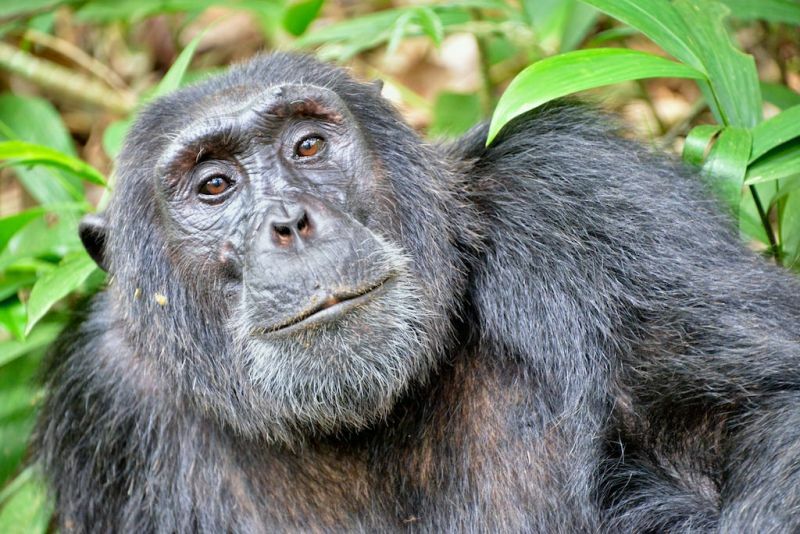 As your trip comes to and end, you’ll have the fantastic opportunity to trek through Bwindi Impenetrable Forest, home to several families of Highland Mountain gorillas, and visit Murchison Falls National Park, the largest national park in Uganda. Here, you’ll get the chance to spot elephants, hippos and chimpanzees in the Kaniyo Pabidi Mahogany Forest. This one off expedition is available with Oasis Overland, to read the full route and find out more information, head over to the Oasis Overland website. This awe-inspiring, coast to coast expedition is a journey like no other, and adds a little extra thrill into overlanding by giving you the opportunity to sink your teeth into some adrenaline pumping water sports. But don’t worry, there’ll also be plenty of time for you to sit back and relax. 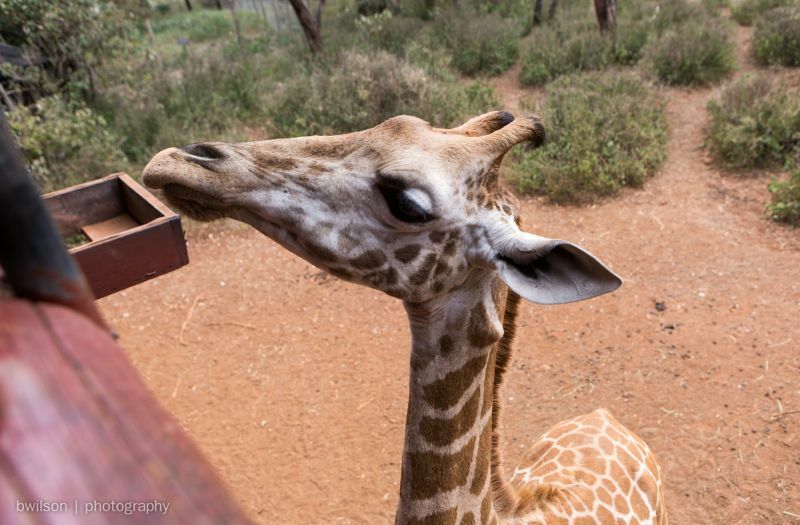 The expedition kicks off with a bang, as you’ll get to meet Africa’s gentle giants at Langata Giraffe Centre in Nairobi. You’ll then head for the savannas, spotting zebra as you go, as you journey into the mountainous lands of Tanzania. 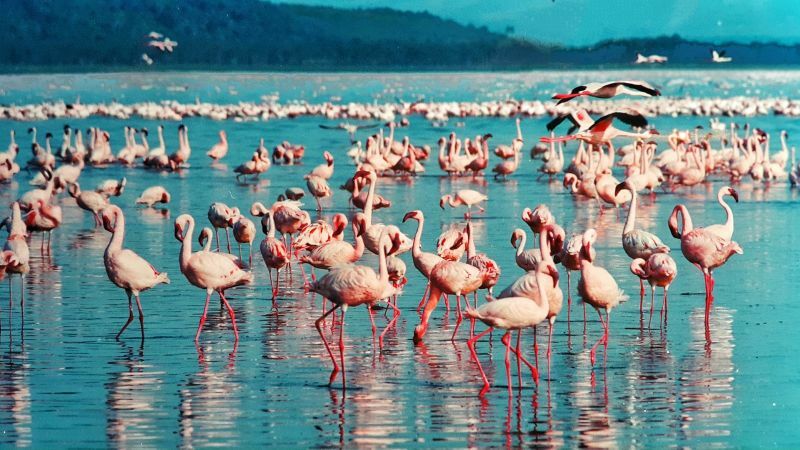 Here, you’ll have the chance to experience the Ngorongoro Crater, where you’ll spot an array of different wildlife such as elephants, lions, cheetah, white rhino, buffalo, crocodiles, and pink flamingos. 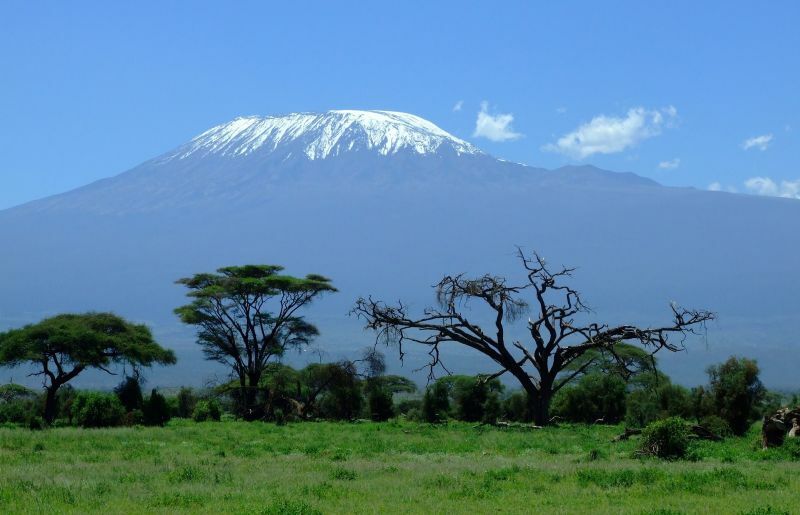 There is also an option to visit Serengeti National Park, witness the towering peak of Kilimanjaro, and even climb to the mountain’s base camp. Over the coming weeks, you’ll traverse the glorious lands of Malawi; where you’ll get to try your hand at those heart-racing water sports such as windsurfing and scuba diving. Zimbabwe; where you’ll visit horse and game ranches, and take in the magnificent mile-long Victoria Falls. Botswana; where you’ll spend nights camping by the campfire on the outskirts of Chobe National Park. Namibia; where you’ll visit one of the world’s greatest wildlife viewing areas, Etosha National Park, and you’ll camp under shooting stars. 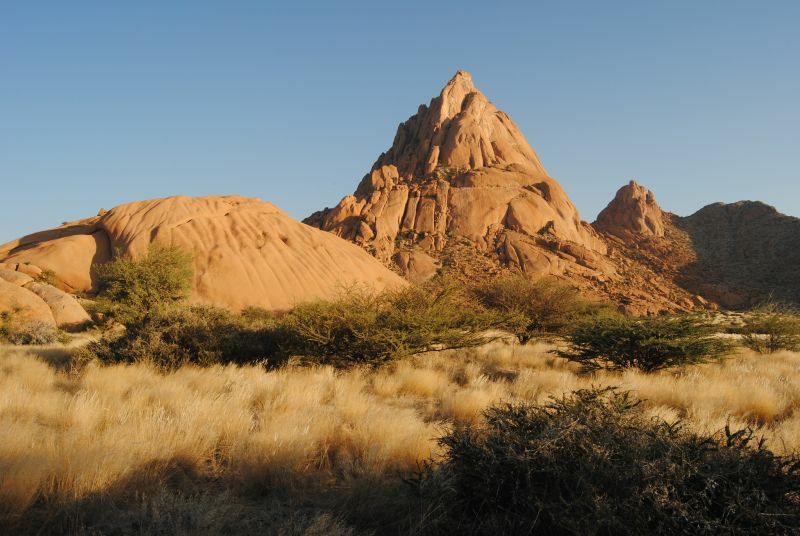 Next up, you’ll get to visit such places as the stunning Spitzkoppe rock formation (known as the Matterhorn of Namibia), the world famous Cape Cross seal colony, the Orange river (a rich source in diamonds), the vibrant city of Cape Town, the Outeniqua Mountains, the Cango Calcite Caves, the Tsitsikamma Forest, and the Drakensburg Mountains. In between these mind-blowing places and sights, you’ll have the chance to experience things such as pony trekking, hot mineral springs, canoeing, bungee jumping, mountain biking, whale watching, shark cave diving, quad biking, dune sledding, deep sea fishing and much more. This trip is jam packed with so many unique experiences, it offers a truly once in a lifetime journey like no other. This Trans Africa expedition could be a contender for the ultimate overland experience, and will see you ticking 21 African countries off your bucket list. Starting at the beaches of Accra, you’ll start your journey by travelling through Togo and Benin where Voodoo is the main religion, you’ll visit a fascinating fetish market, sample true African cuisine and explore on local canoes. From here, you’ll get to taste the hustle and bustle of Nigeria, with the opportunity to visit a chimpanzee rescue centre in Cameroon and trek up Mount Cameroon. 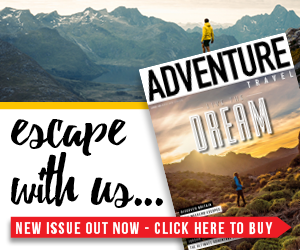 You’ll also explore the tropical rain forests of Gabon, tackle rugged roads in the Republic of Congo, spot interesting savanna wildlife in Namibia, look for Humpback whales at Cape Agulhas, climb Table Mountain (and even abseil down it!) and explore the vibrancy of Cape Town. 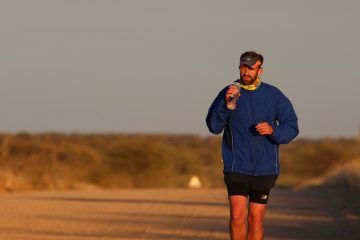 Next up, you’ll drive through the Cederburg Wilderness Area, an area of outstanding natural beauty just brimming with rugged valleys and peaks, where you’ll enjoy campfires and starry night skies. When you enter Namibia’s adventure gateway, Swakopmund, you’ll have the opportunity to taste sky diving, horse riding or even take a flight over the dramatic sand dunes. 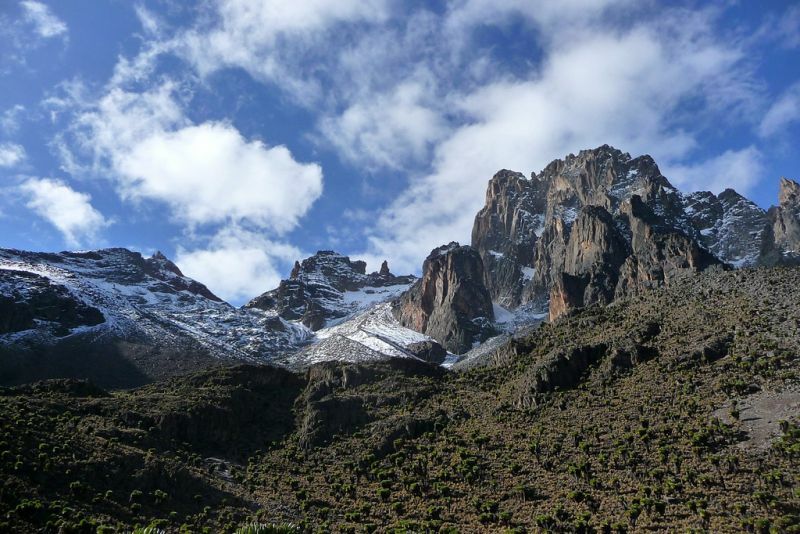 Over the coming weeks you’ll explore such places as the East African Rift Valley, which is embossed with volcanic peaks, the foothills of Mount Kenya, the mountainous areas of Ethiopia, the ancient pyramids at Meroe. 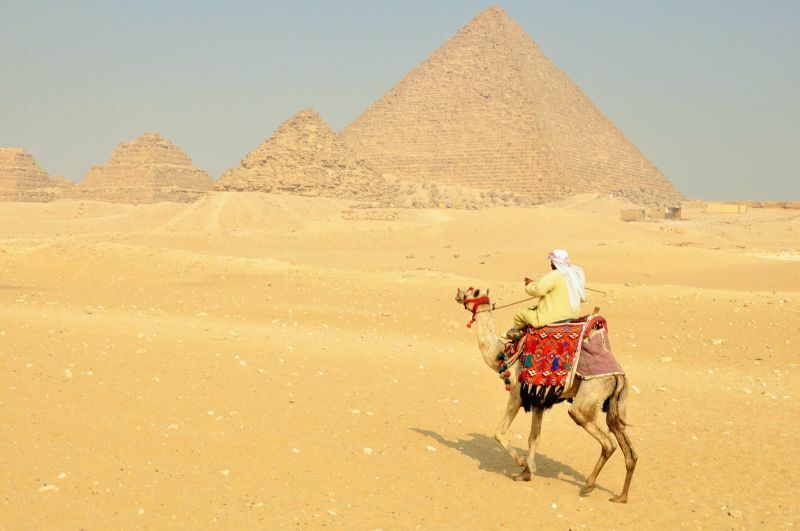 You’ll also visit the vast Nubian Desert, the fascinating stone monuments of Abu Simbel, Luxor’s Valley of Kings and Queens, the pyramids and sphinx at Giza, and much more. This trip is an epic way to absorb the heart and soul that Africa has to offer. 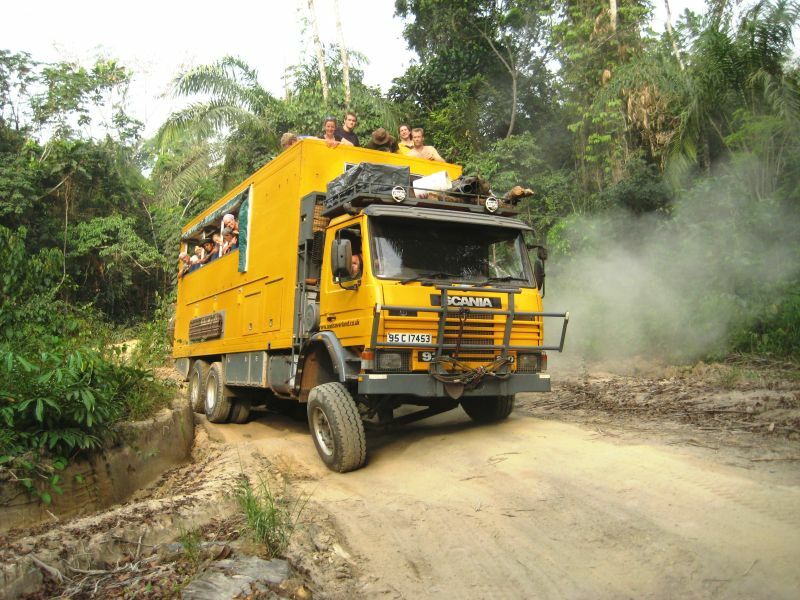 Oasis Overland is an adventure travel company which offers travellers seriously epic overland road trips stuffed full of awesome activities, sightseeing and trekking opportunities. Whether you want to go on a shorter, highlights trip of discovery or a long-haul expedition of a lifetime, the company’s range of trips is sure to have you ticking off your bucket list destinations and finding new ones that you’re just itching to explore. Head over to the Oasis Overland website for a look at everything they have on offer.